2 weeks ago I travelled to central of Taiwan with a friend, we went hiking in the forest at sea level around 1000m and happily found Whytockia sasakii (玉玲花) in bloom near the path. 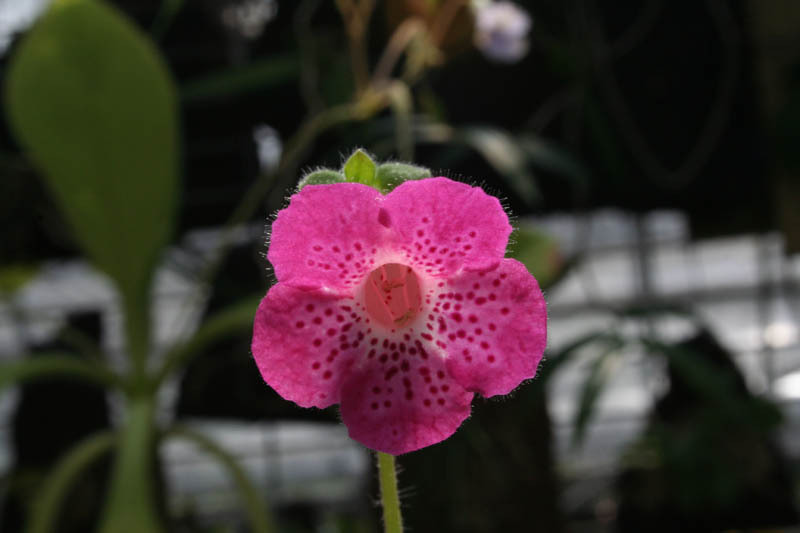 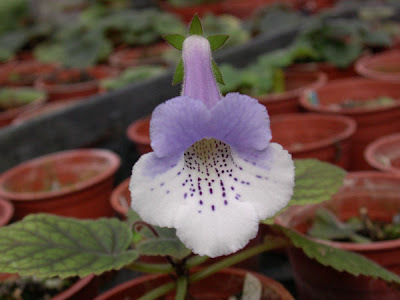 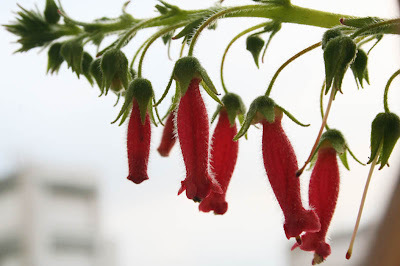 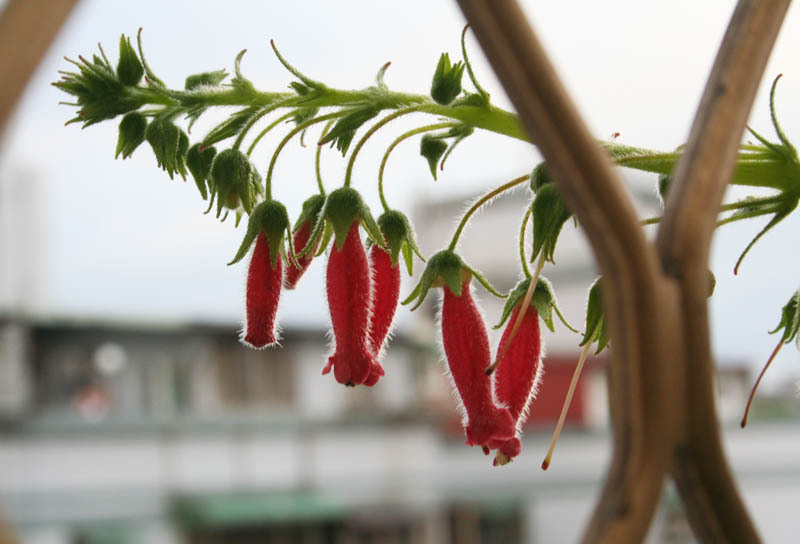 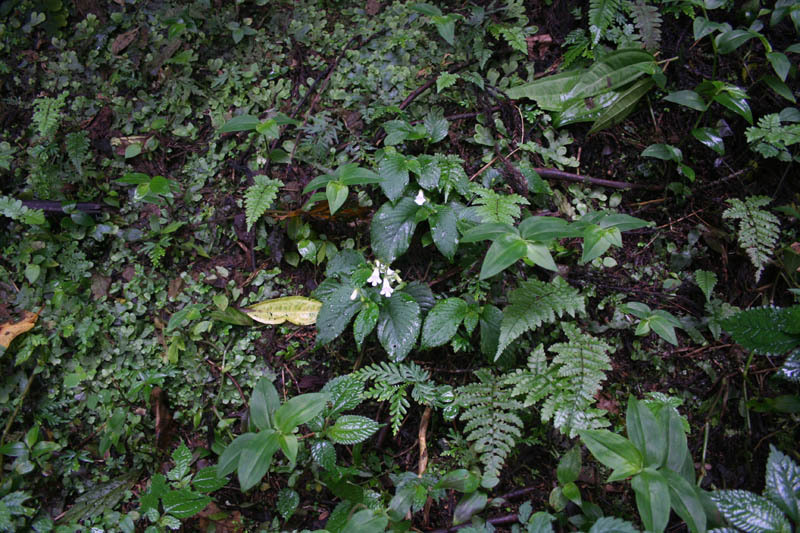 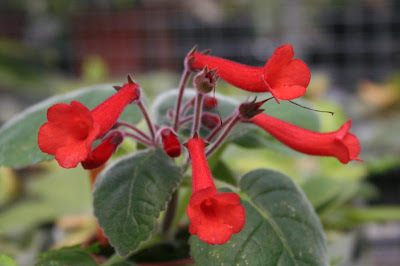 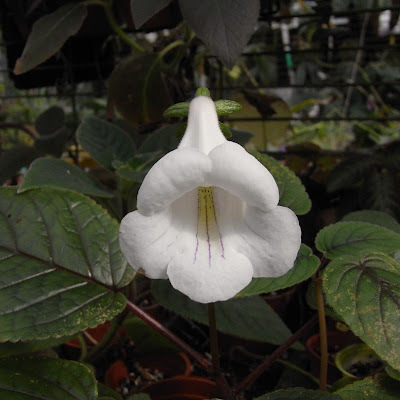 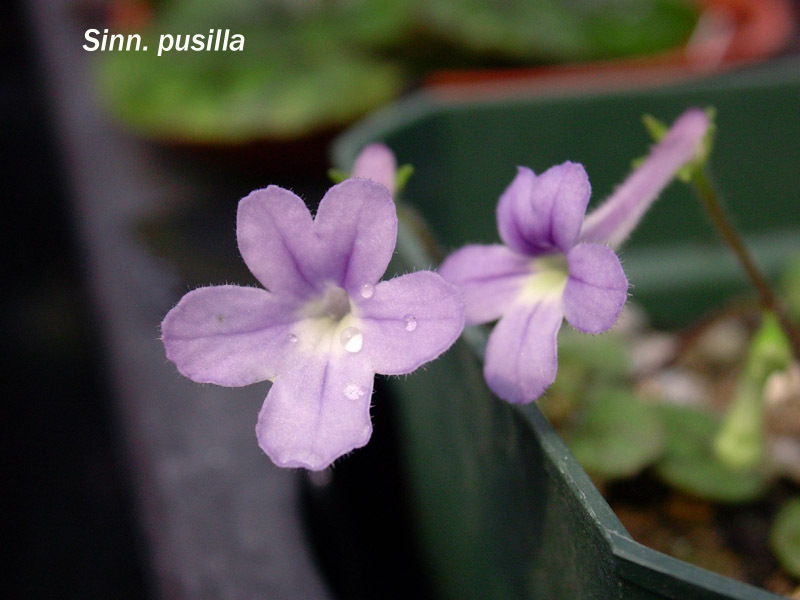 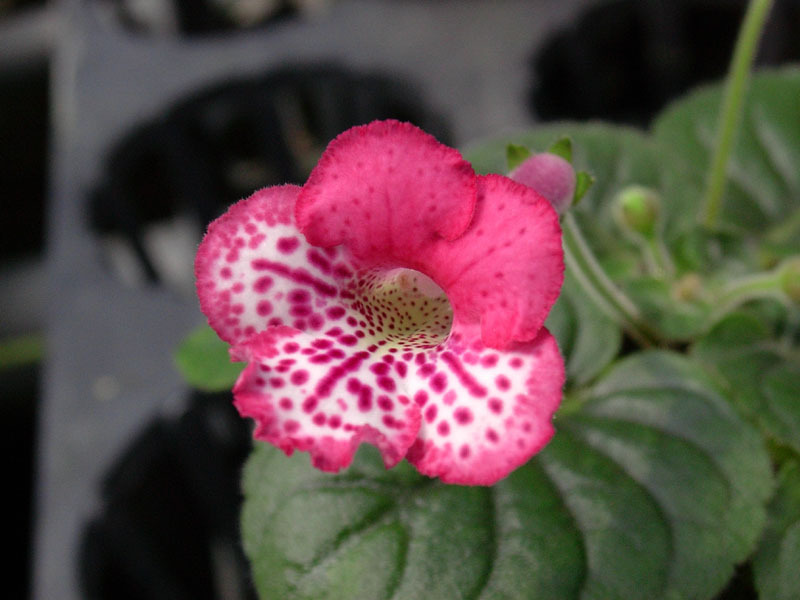 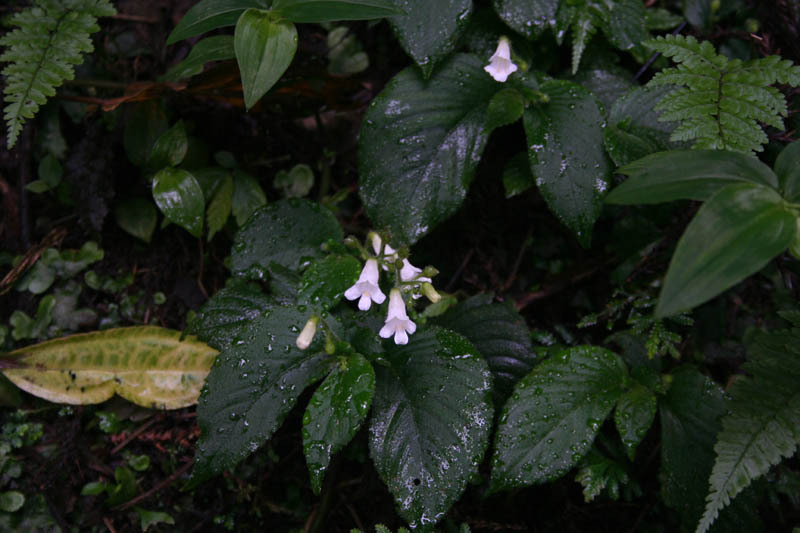 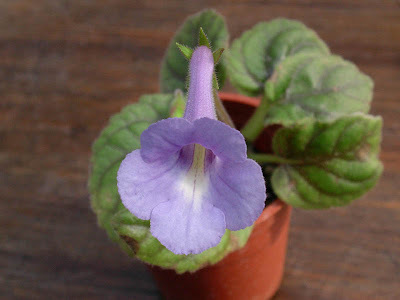 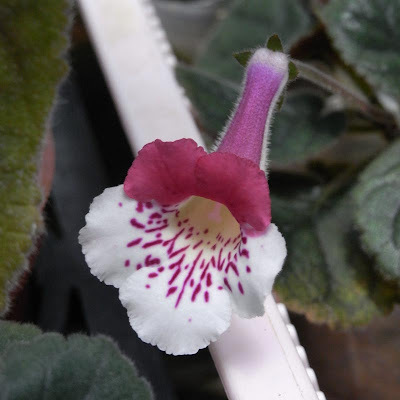 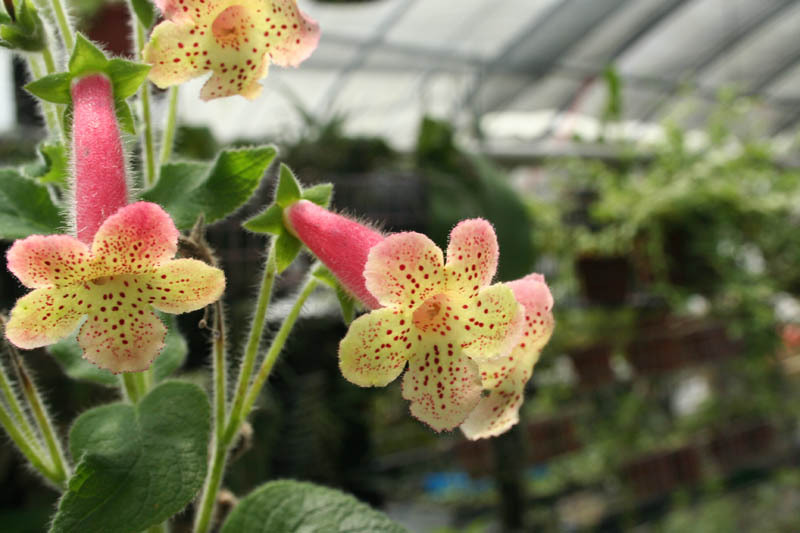 This Gesneriad species is endemic to Taiwan, good to see it in situ with blooms. 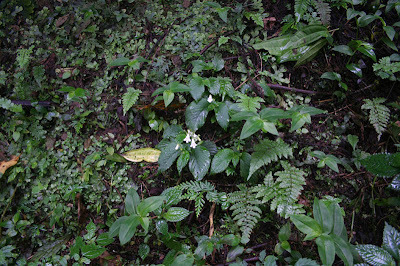 The habitat is quite shaded and wet, these photos are the best my camera can do. 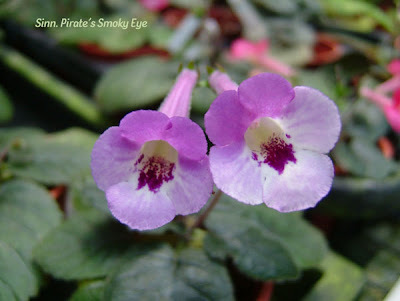 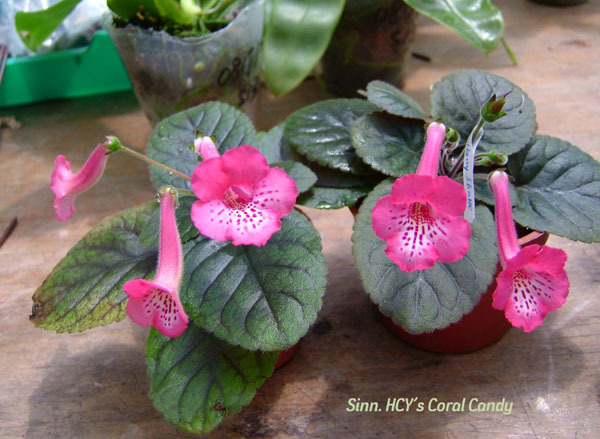 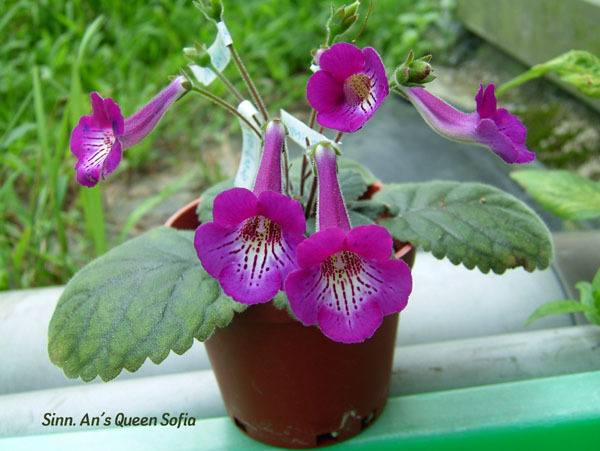 ("Pirate's Smoky Eye" x "An's Queen Sofia") x "HCY's Coral Candy"